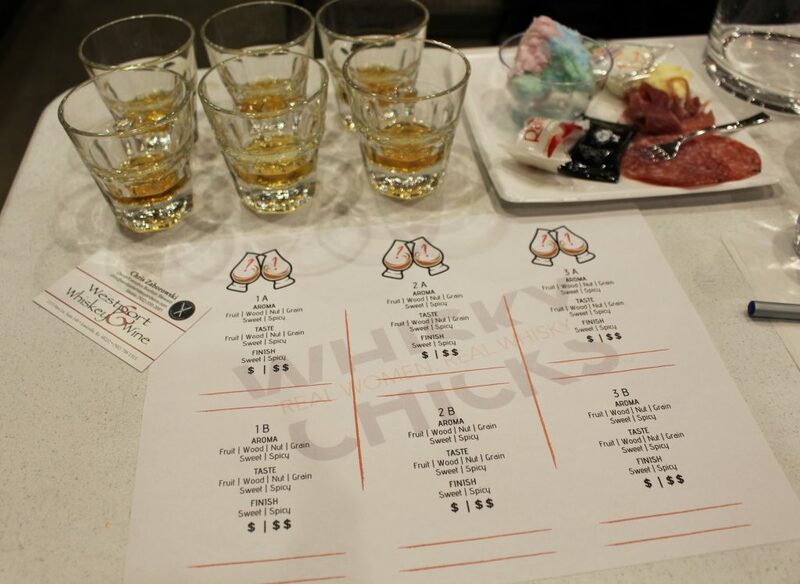 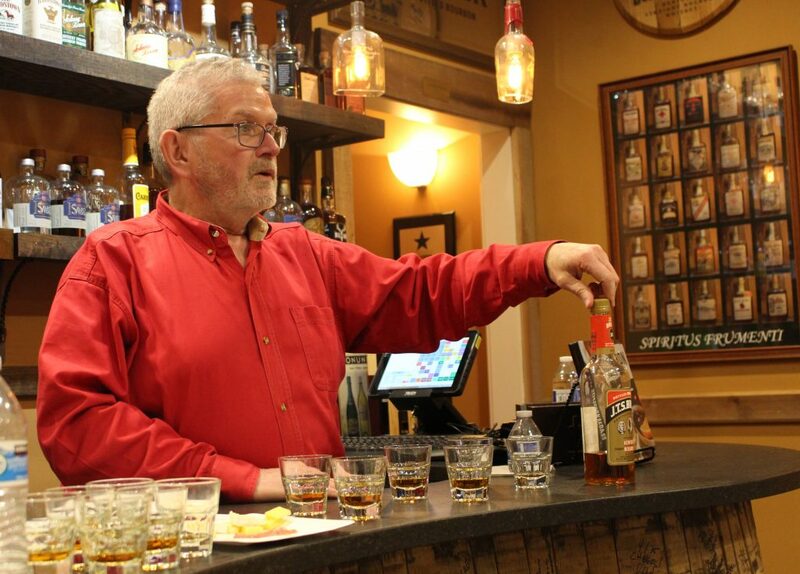 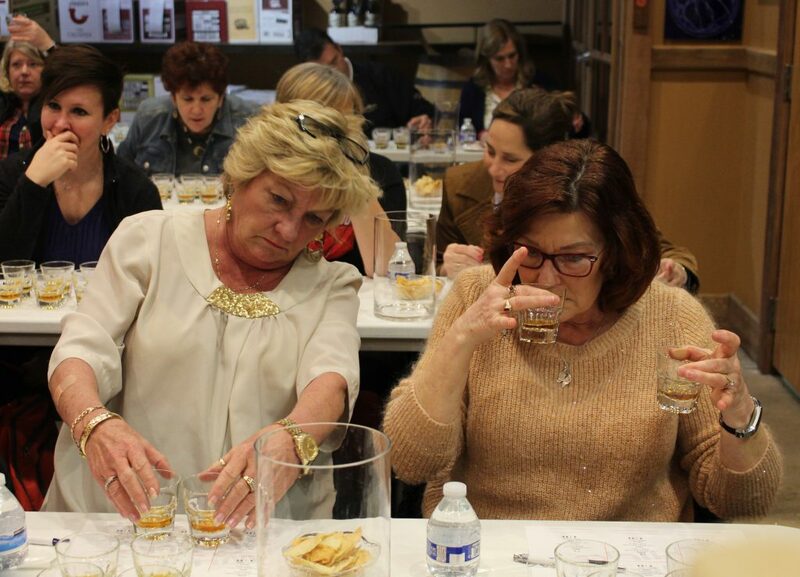 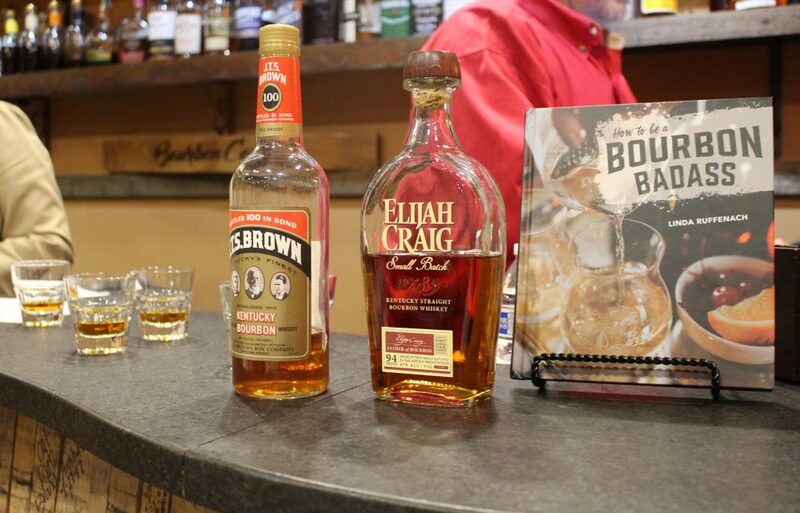 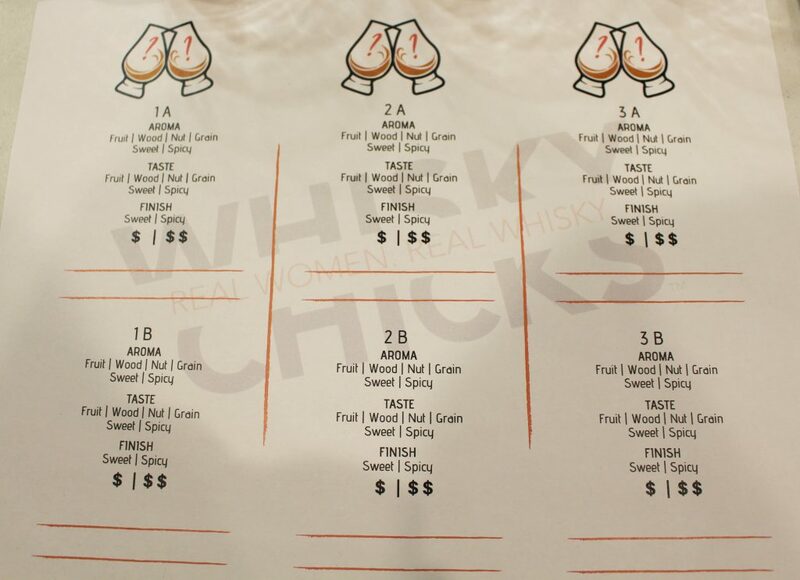 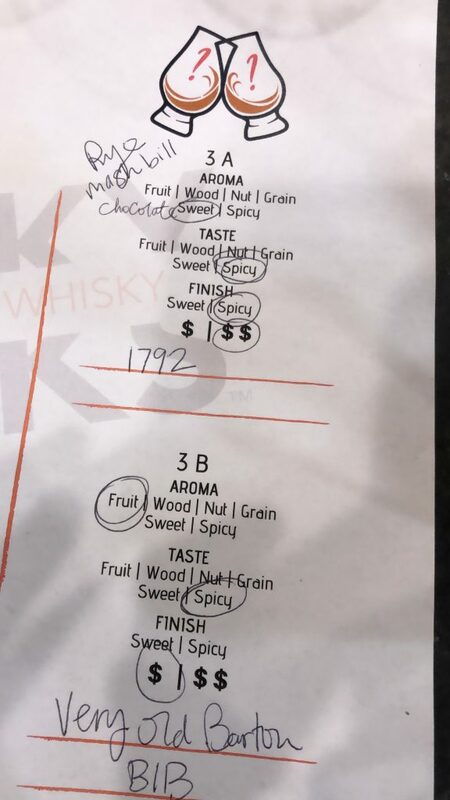 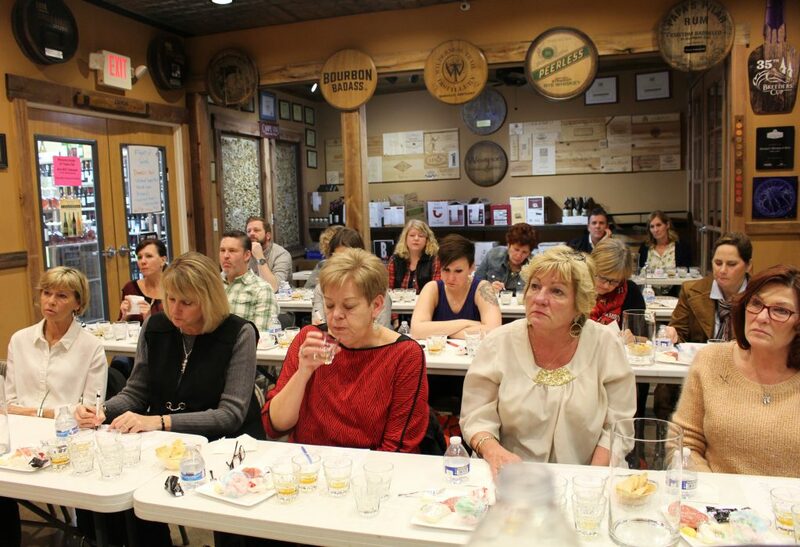 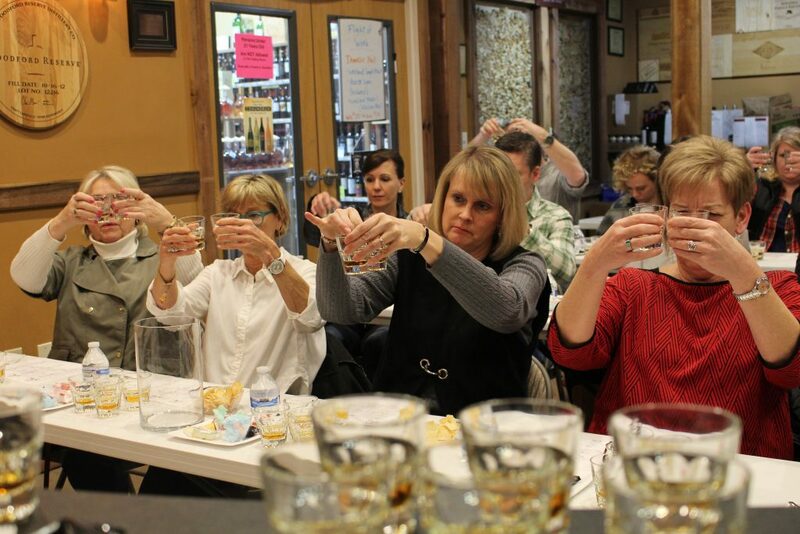 Each guest sampled 6 different bourbons and selected which they believed were the most expensive and which were the best bargains. 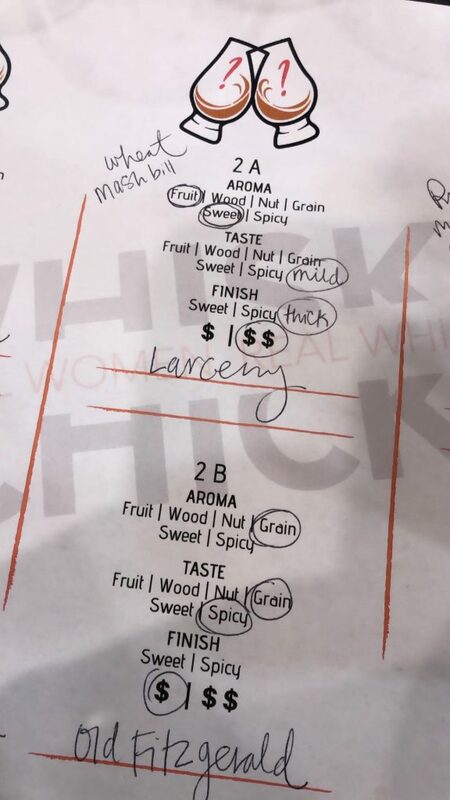 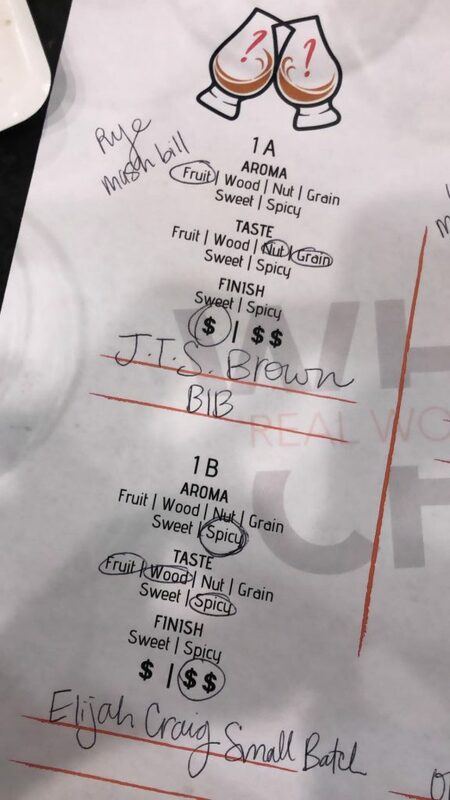 It was the perfect chance to pick your favorite flavor profiles without the influence of branding and/or marketing! 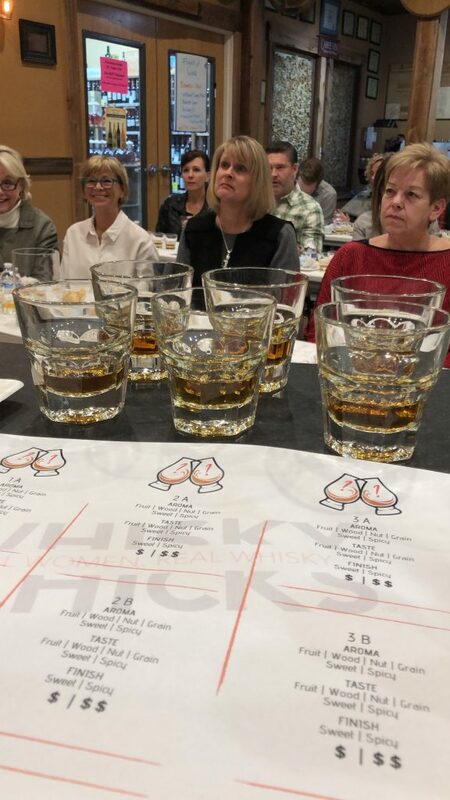 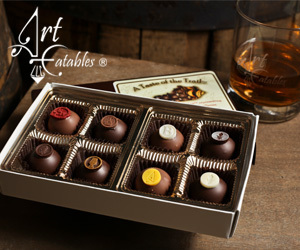 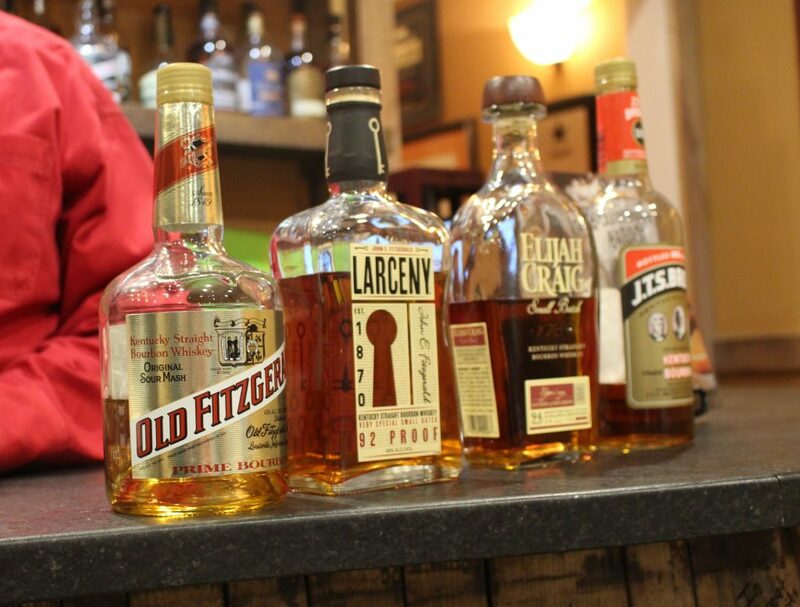 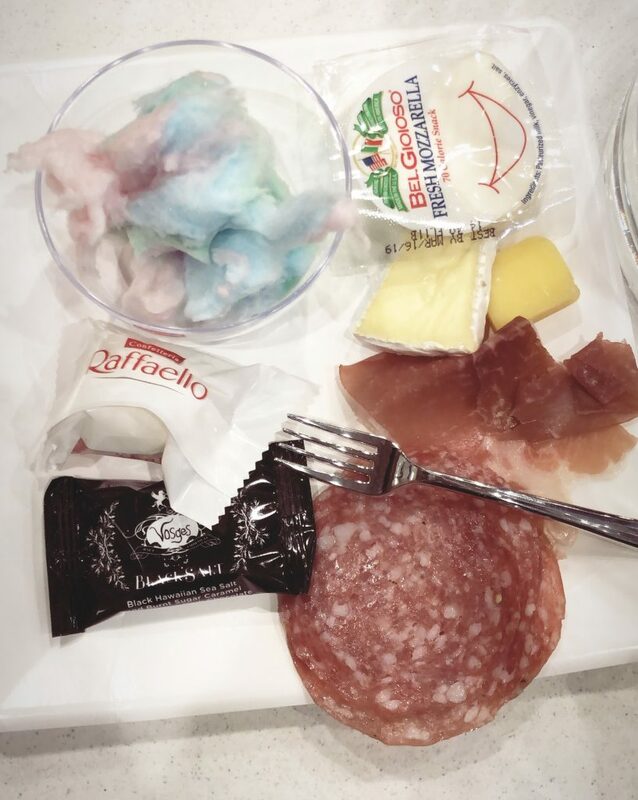 To add to the experience, we also provided an array of small bites that paired well with bourbon.